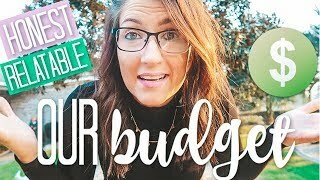 Budgeting can literally change you life! 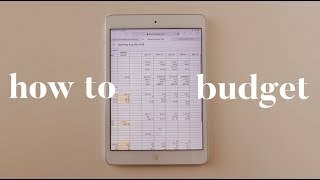 But it can feel overwhelming if you're new to budgeting. 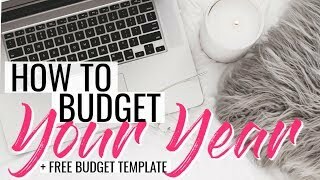 2019 can be your year to take control of your budget and win with money! 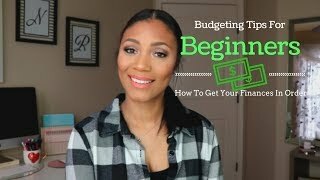 Here are some tips for budgeting beginners in how you can start a budget from scratch! 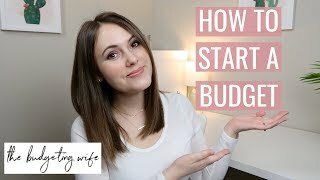 The Budgeting Wife P.O. Box 1183 Wilsonville, OR 97070 ----------------------------------------------------------------------------------------------------------------- Follow me on social media!